Kathy Madden is an environmental designer who began working with PPS, helping to found the organization, in 1975. During this time, Kathy was involved in all aspects of the organization’s work, directing over 300 research and urban design projects and training programs throughout the U.S and abroad. Until 2018, she also served as director of PPS’s Placemaking Training and Public Space Research and Publications programs. Kathy has co-authored and written both books and articles, including the PPS best-selling publication How to Turn a Place Around, which has now been translated into Czech and Japanese. She has lectured extensively and conducts, in conjunction with other PPS staff, PPS’s semi-annual How to Turn a Place Around training program in New York. While at PPS she taught for six years at the Pratt School of Architecture Graduate Program in Urban Design. In 1995, Kathy started the Urban Parks Institute with a $2.2 million grant from the Lila Wallace-Reader’s Digest Fund. The Institute brought together over 2,000 parks leaders from both the private and public sectors in eight national conferences and four regional workshops. The Institute produced a volume of research and publications related to urban parks, and created a major online resource center for urban parks best practices and research, Urban Parks Online, which attracts over one million page views annually. 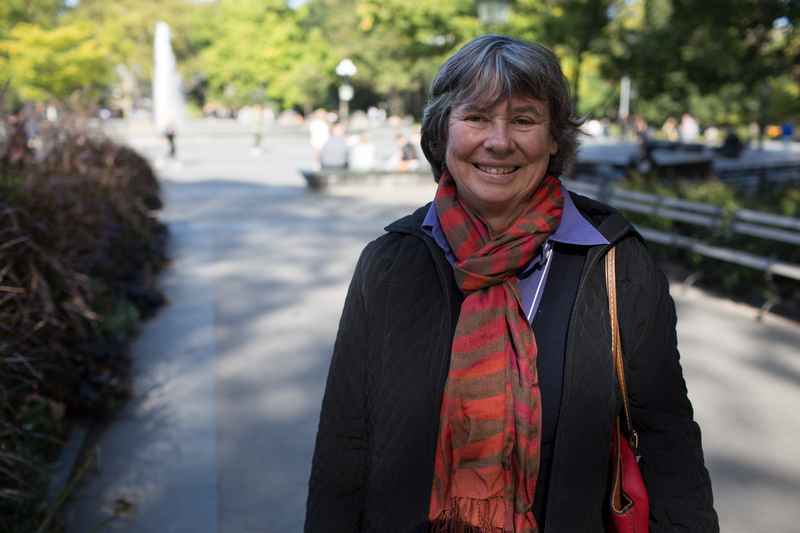 Prior to working at PPS, Kathy worked at the Institute for Architecture and Urban Studies and at the New York City Parks Department where she conducted an evaluation of park equipment and street furniture.